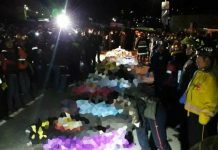 ESCUINTLA, Guatemala – Guatemala’s National Institute of Forensic Sciences has raised the death toll from Sunday’s eruption of the Fuego volcano to 99. The institute said Wednesday that 28 of the recovered bodies have been identified. The super-heated debris that buried victims Sunday left many bodies unrecognizable. 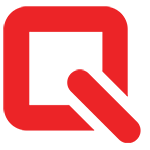 DNA testing and other methods will be required to identify them. Rescuers resumed the search Wednesday. 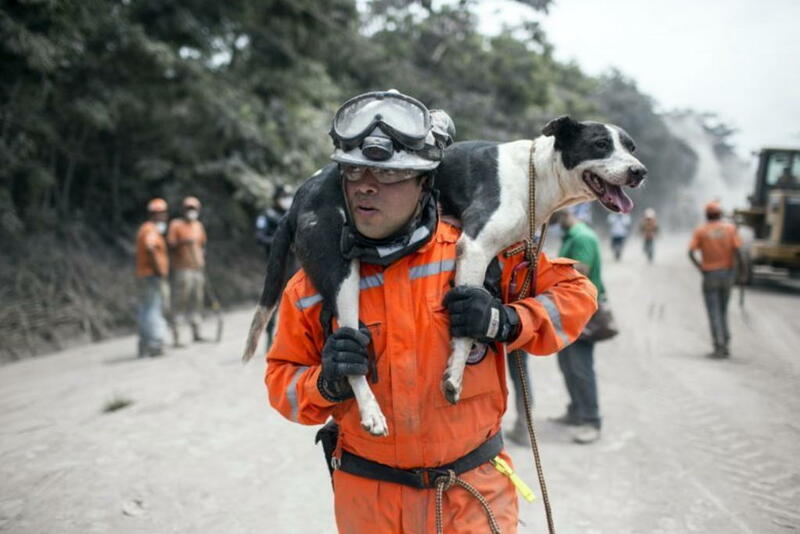 But late in the afternoon, the country’s disaster agency, the Coordinadora Nacional para la Reducción de Desastres (CONRED), announced it was suspending the search again because of flows of volcanic material and falling rain. There are fears that heavy rain could cause fresh landslides of volcanic mud. Meanwhile, the volcano is continuing to spew out ash and rocks. More than 1.7 million people have been affected by Sunday’s eruption, with more than 12,000 evacuated, of which some 3,700 and are being housed in temporary shelters. “The activity continues and the possibility of new pyroclastic flows in the next hours or days cannot be ruled out, so it is recommended not to remain near the affected area,” the country’s Volcanology Institute said. 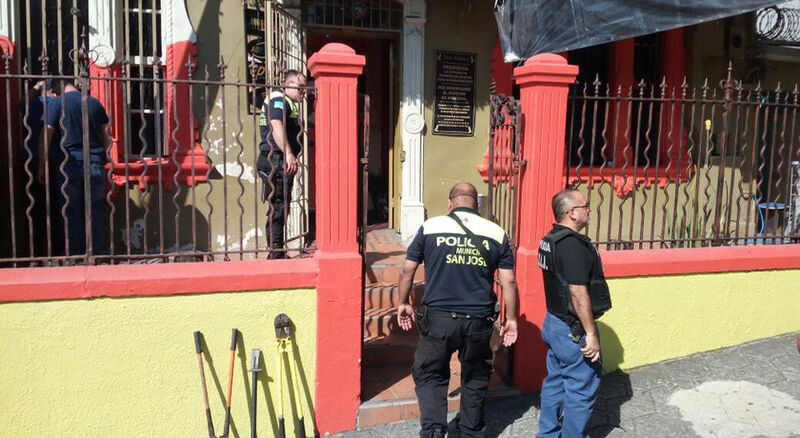 The executive secretary of the CONRED, Sergio Garcia Cabanas, earlier said that the village of El Rodeo is the most affected and it was practically buried. 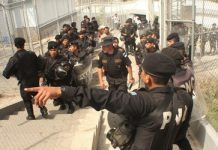 Guatemalan President Jimmy Morales had declared a national emergency and urged people to stay calm and not wander around the affected areas. Despite the efforts of rescue workers, nearly 200 people are still missing. The CONRED has on its website a page to report persons disappeared. Was there negligence on the part of authorities? 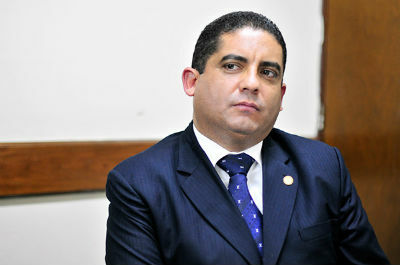 Opposition politicians in Guatemala want the head of the CONRED to be dismissed. 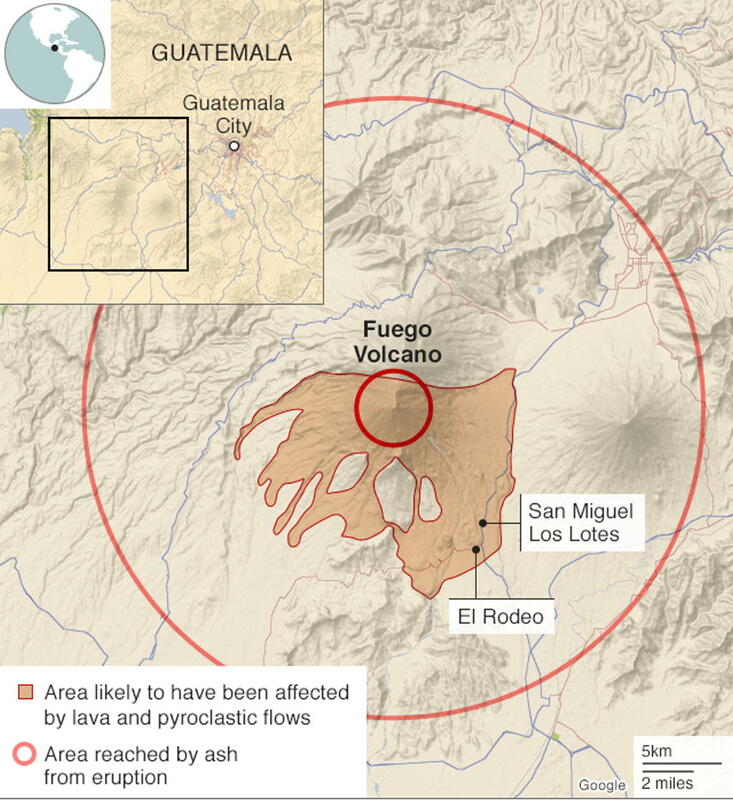 They say the institution failed to heed advance warnings about the deadly eruption of the Fuego. 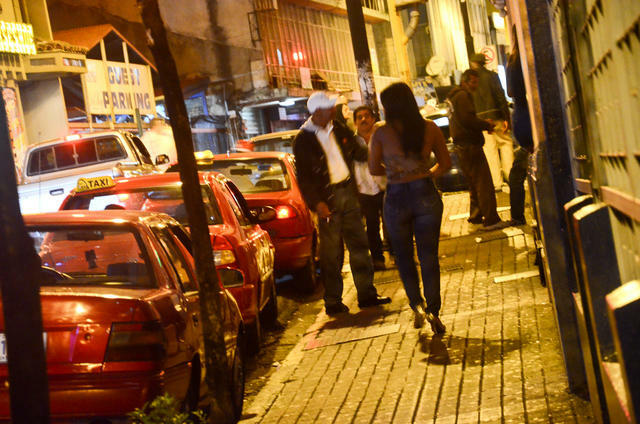 A senior opposition figure, Mario Taracena, said the government should investigate whether there was criminal negligence. Volcanology experts say they warned officials to evacuate the area around the Fuego volcano early on Sunday – due to increased seismic activity and fast-moving flows of volcanic matter. But it is alleged that CONRED did not act immediately, saying the expert warnings were not precise enough to trigger a mass evacuation. As fast as a jet plane, a pyroclastic flow is a fast-moving mixture of gas and volcanic material, such as pumice and ash. 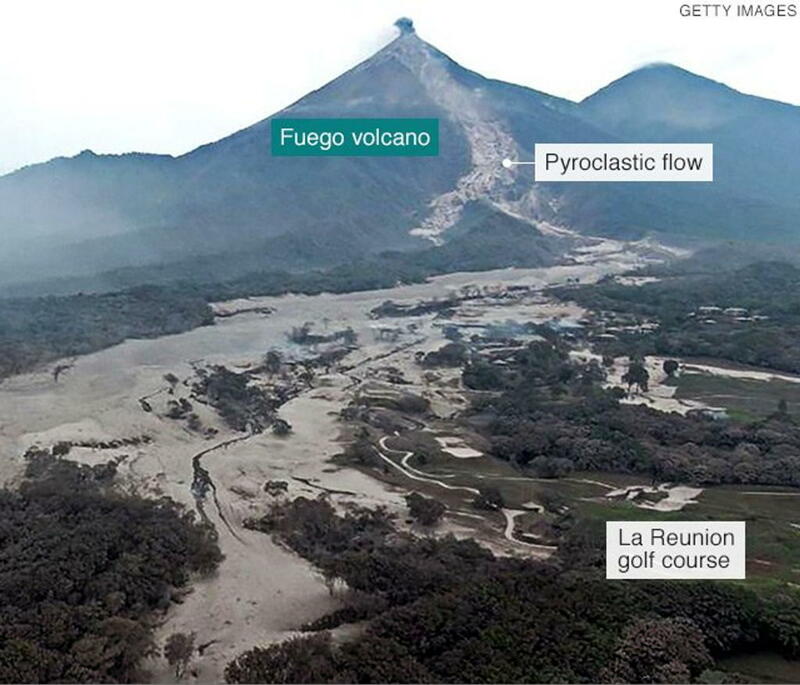 Such flows are a common outcome of explosive volcanic eruptions, like the Fuego event, and are extremely dangerous to populations living downrange. One only realizes how fast it is traveling as the flow is almost upon them.